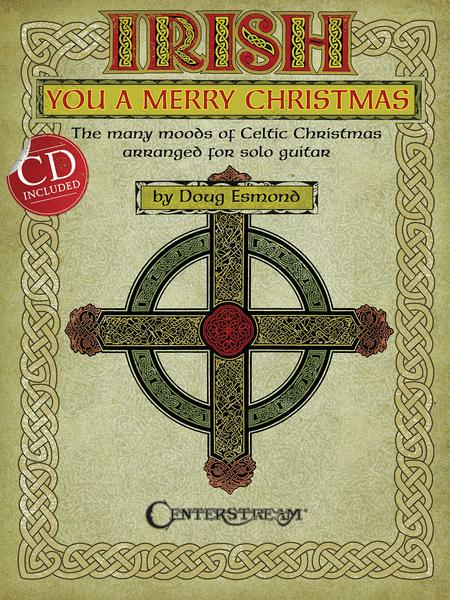 The Many Moods of Celtic Christmas Arranged for Solo Guitar. Arranged by Doug Esmond. Guitar. 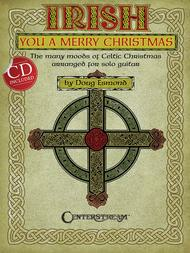 Irish, Christmas. Softcover with CD. 32 pages. Published by Centerstream Publications (HL.1360). have been great to have the complete orchestration in the transcription. I would not recommend this book for a beginner.